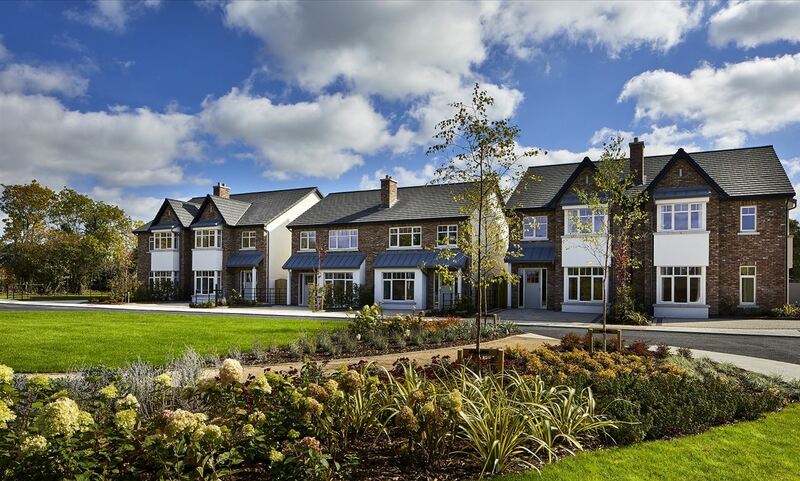 Ardstone Homes bring to the market a prestigious new development of just fifty-two homes that will cater for first time buyers seeking their dream house and also the needs of a growing family looking to trade up. On offer will be a selection of large 3 & 4 bedroom semi-detached and 4 & 5 bedroom detached properties, which will range in size from 1,270 sq.ft. â€“ 2,207 sq.ft. This exciting new development launched Autumn 2018. Register your interest with us now to be kept informed of further updates. You can also contact the joint selling agent Coonan New Homes on (01) 628 6128. Showhouses on view by appointment.